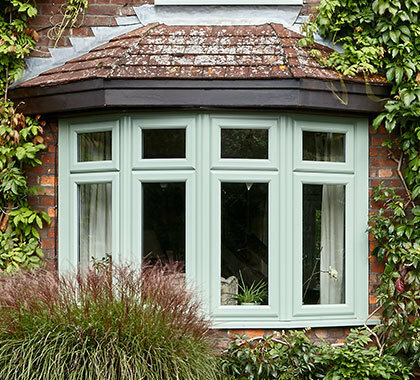 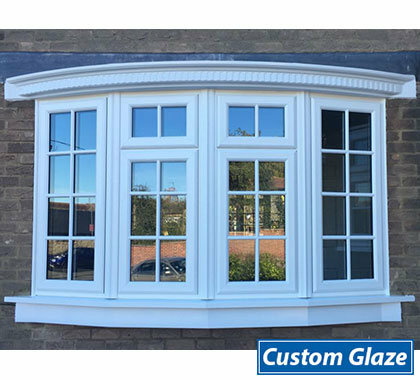 Bay or bow windows are a great way to bring more light into your home. 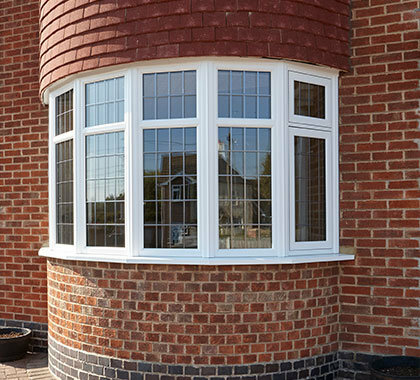 The ultra-slim frames of these windows increase the flow of natural light as well as creating an enhanced field of view. 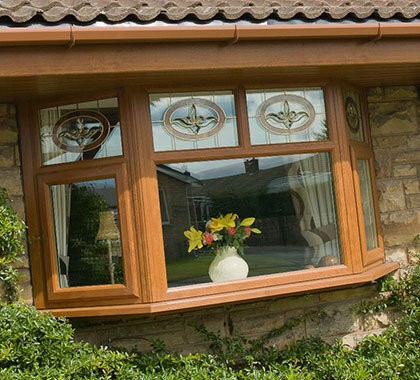 Choose from different styles and colours and enhance the look with a range of additional designs including leaded glass, Georgian or astragal bar or decorative horns. 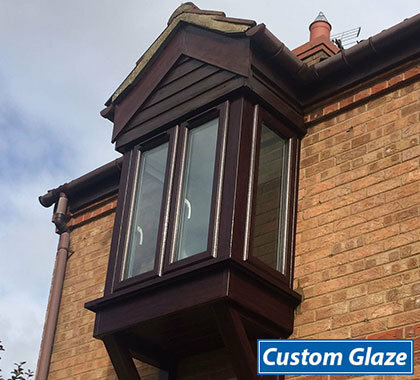 Decorative glass fanlights can be ordered to closely match your exiting designs and the insulated roof can be GRP or lead.